I like to listen to music because it's relaxing and helps me concentrate. The other thing I love to do is go hiking in Colorado with my family. I picked this photo because it's one of the things I love doing and that is sketching, drawing, Painting. This is Valparaiso Zacatecas Mexico I used to live there when I was 2 and I go once a year to see my family down there. 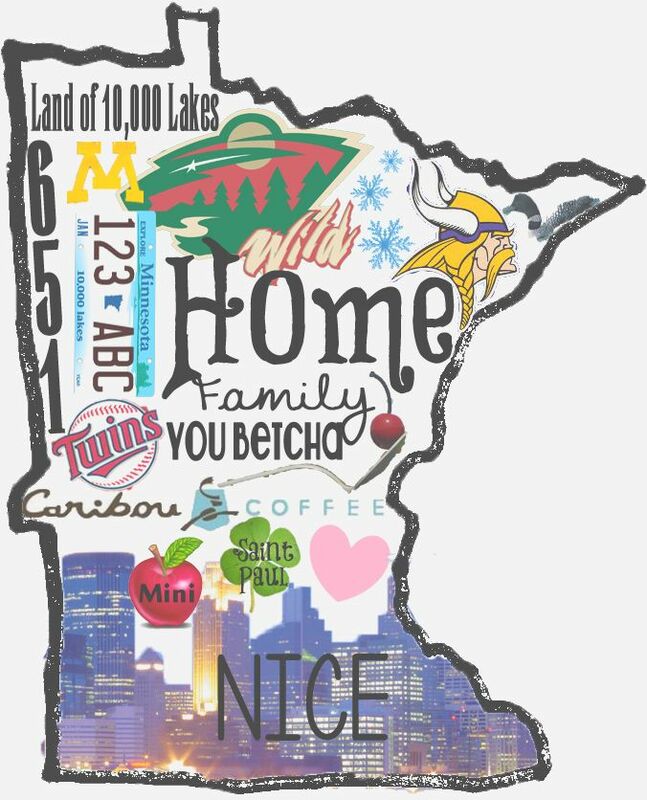 I picked this picture because It's my home I grew up in Minnesota and I miss it because my dad and sister live over there.